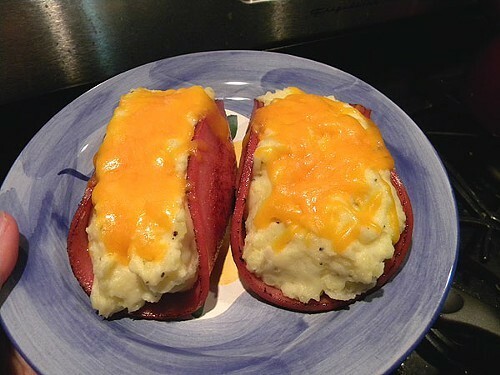 Some of you skeptics always doubted the existence of "Baloney Boats" even though I insisted this mouth-watering blend of fried baloney, mashed 'taters, and eerily yellow cheese was a staple of the finest public high-school cafeterias. Well, here's the proof. An actual photo showing now just one, but TWO of these delicacies. Please make sure these are served at my funeral. Over the last week or so there’s been more than a few great beer events in and around Memphis (check out the fuzzybrew blog for just about all of the regional brew news). Last weekend, Harrah’s Tunica hosted the inaugural Double-Down Beer-Rita Festival — a new addition to the 2011 Smokin’ Aces BBQ Championship. 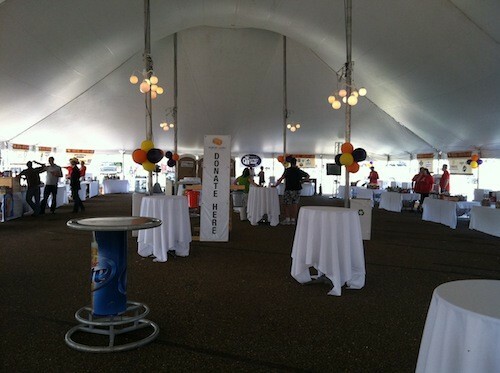 At the Beer-Rita Festival tent just as it opened. The beer fest was held over two sessions and featured 101 regional, craft, and macro beers including our own Ghost River, Mississippi’s Lazy Magnolia, Schlaﬂy, Rogue, and Anchor along with imports like Samuel Smith, Spaten, and Smitwicks, among others. 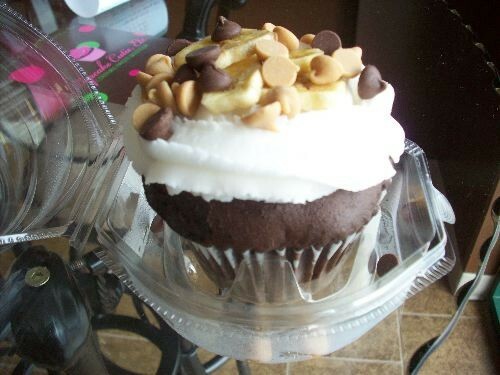 On Saturday around 2 p.m., I was on my way to Midtown from Germantown when I saw the sign for Cupcake Cutie, Etc. on Stage Road in Bartlett. 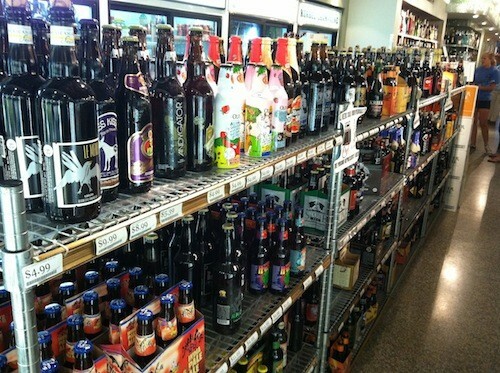 One U-turn later, I was in line puzzling over what to get. Cupcake Cutie is a "cupcake bar," sort of in the fro-yo model. You choose a cake flavor and icing and then toppings. I’m not here to talk about your father's beer — that yellow, fizzy swill Europeans like to crack jokes about. What I do want to talk about is beer created with a loving hand, using traditional — and sometimes weird — ingredients (there’s no “choicest rice” here). Beer that has a more diverse range on styles than that of wine and is (at least) equally suitable for pairing with food. Beer that has complex aromatic and flavor profiles. Beer that’s worth drinking. You’ve probably heard of craft beer, and you may have had your fair share, whether you’ve known it or not. I recently picked up lunch at Cafe Palladio inside the Palladio antiques store. Seems every time I go I think to myself that I should eat at this place more often. 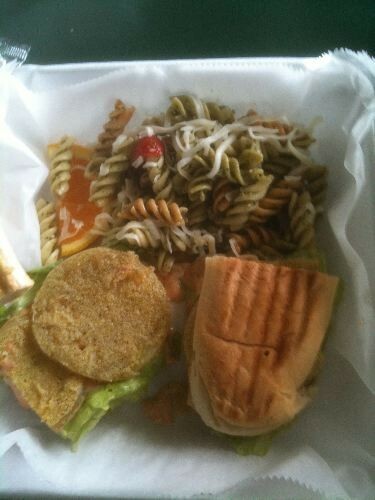 I ordered the Southern Fried Green Tomato BLT, without the bacon. With some fried green tomatoes, the corn meal is overdone, but these were nice and delicate and were nicely accented by the remoulade. It’s beginning to feel awfully autumn-y (to everyone’s delight, I’m sure, and definitely mine), and so, with the hopes of jumpstarting the season, we’ve concentrated on the sweet potato. 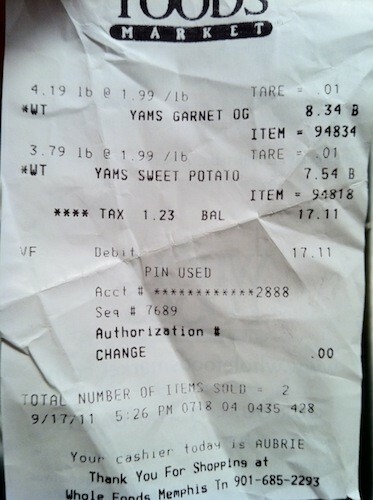 At Whole Foods, we were able to buy 8 or so sweet potatoes for $17.11. Yesterday I received a call from a woman who was absolutely stunned by the treatment she had received at a popular local restaurant. According to her account, this was her first visit and as she was ordering she made what she believed was a rather innocuous remark. Apparently, the owner did not see it that way. She had said something like, "That's a pricey meal," and with that, the owner took the menu out of her hand and told her to get out! Since I did not witness this encounter, I'll decline to take sides. But, I will say, I feel for the lady because I as well had a recent case of sticker shock myself at Teavana. 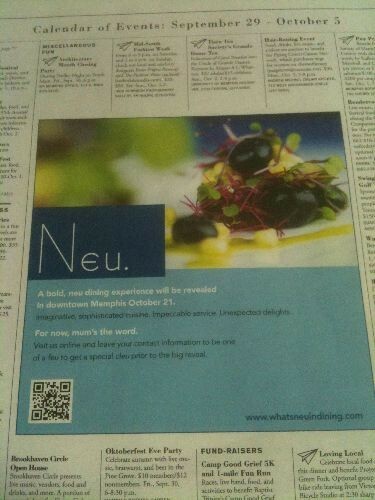 I was pumped that South of Beale had decided to start serving lunch. It's another lunch option downtown, and SOB's seasonal menu always offers interesting options. 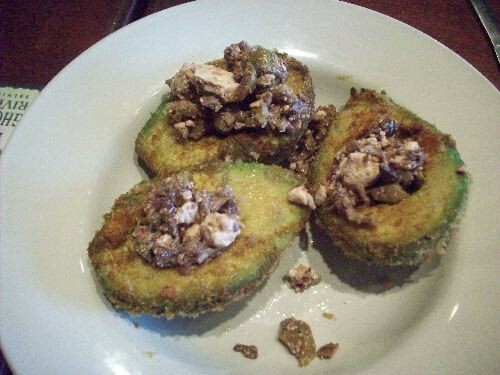 Case in point: the fried avocado appetizer ($9). "We took 'em by storm," says D'bo's Wings n' More owner David Boyd of the National Buffalo Wing Festival. 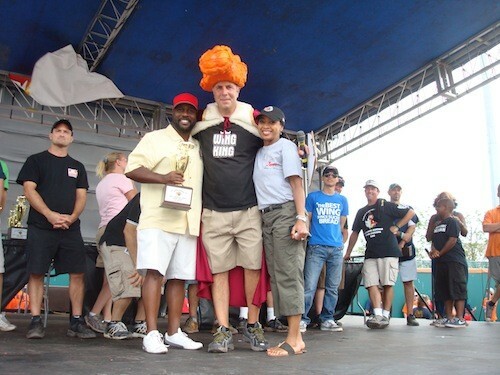 In their first year to compete, D'bo's won first place in the "Creative Sweet" category. 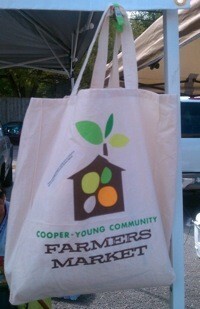 The board of the Cooper-Young Community Farmers Market recently voted to extend its season and will now remain open year-round. Debbi La Rue, market manager, says that the move is in keeping with the market's goal of providing the area with fresh produce. In addition, the Tsunami Winter Market, led by Van Cheeseman of Flora Farms, will return to the Tsunami parking lot. Cheeseman is planning a customer appreciation cookout on November 5th, and the market will begin the following Saturday. Both La Rue and Cheeseman say that the two markets bracketing Cooper-Young's restaurants reinforce that neighborhood as a food district. One of my favorite characters from fiction is Mrs. Piggle-Wiggle, who has a knack for helping the neighborhood children break bad habits. The cures often have a cruel streak — nearly starving a picky eater, planting radishes on a child who refuses to take a bath. Two notable aspects about Mrs. Piggle-Wiggle: She lives in an upside-down house and smells like cookies. As I was entering the Delta Fair yesterday, I witnessed a small set-to involving a man with a small boy and the parking attendants. It was an unpleasant situation on what should be a very pleasant day. 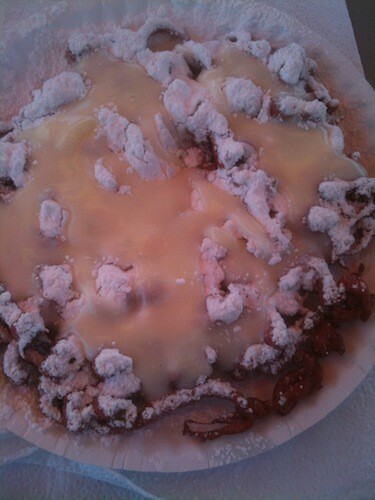 Would the man and the boy get to ride the rides, see Bigfoot, eat a red velvet funnel cake? Flyer friend Justin Fox Burks, aka The Chubby Vegetarian, will be on the Memphis episode of Food Network's Great Food Truck Race, airing Sunday at 8 p.m.
Burks was training for a triathlon to be held the same day as the shoot. He skipped the race. This week, Clare tried to live off of only twenty bucks of food, which, as a college student, she should have down to an art by now. 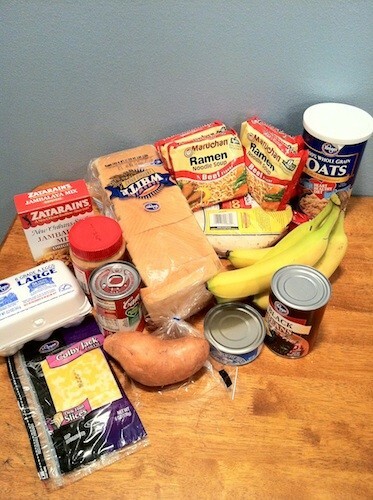 and, of course, ramen noodles.